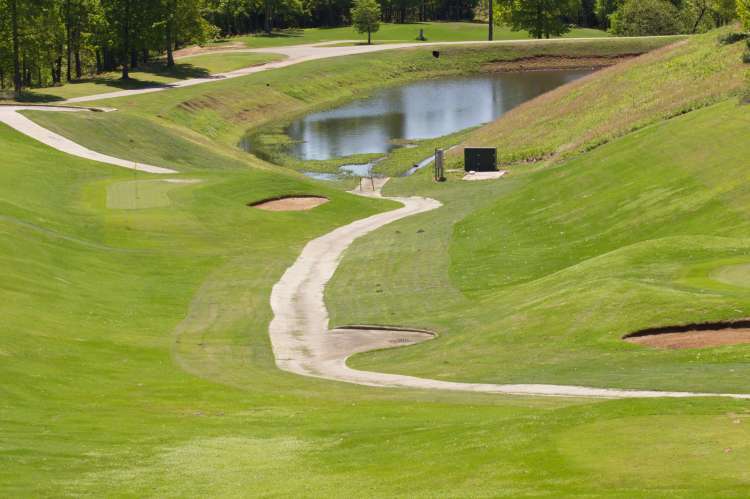 Visit Gunter's Landing Golf!18-hole championship golf course. 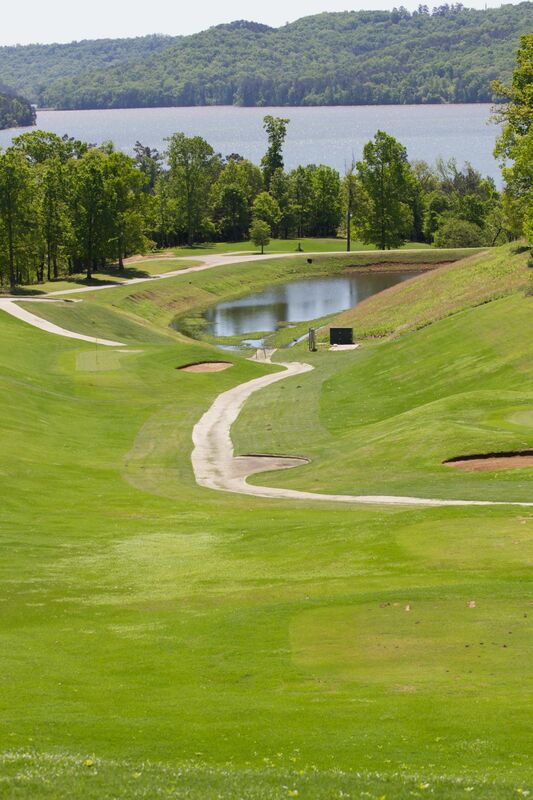 Rated 4 stars by Golf Digest Places to Play. 6,883 yards, par 72. Tiff Eagle Greens, Bermuda fairways with four sets of tees on every hole. 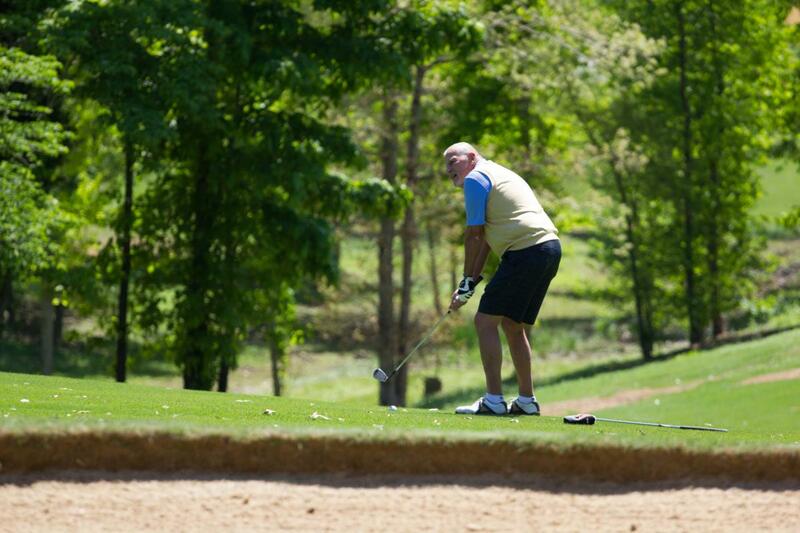 Practice putting green, 3 tier driving range, full service pro shop with PGA professional staff, snack bar. Open to the public. Accepting tee times daily.